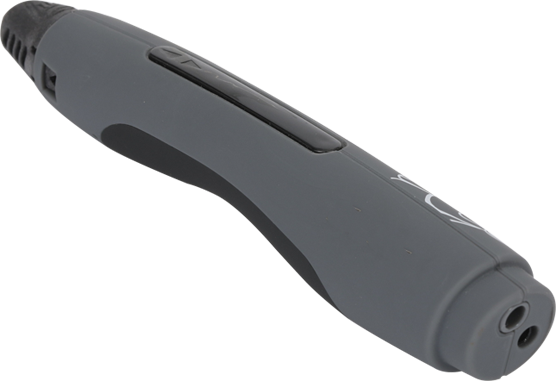 With the special design of pen nib, Wiiboox Writer 3D Pen is not easy to plug when drawing. Just draw what you imagine smoothly and do not worry about the plugging. Wiiboox Writer 3D Pen adopts the special PCL filaments that can be melted under the temperature between 50 ℃ to 60 ℃. You do not have to worry about the burning of your children. Every child can use it safely! You can see only one button on Wiiboox Writer 3D Pen. With one button, you can do everything! More than 40 different colors! Draw your colorful ideas with the colorful filaments. Wiiboox Writer 3D Pen supports both power adapter and USB charging. You can draw with it anytime and anywhere. 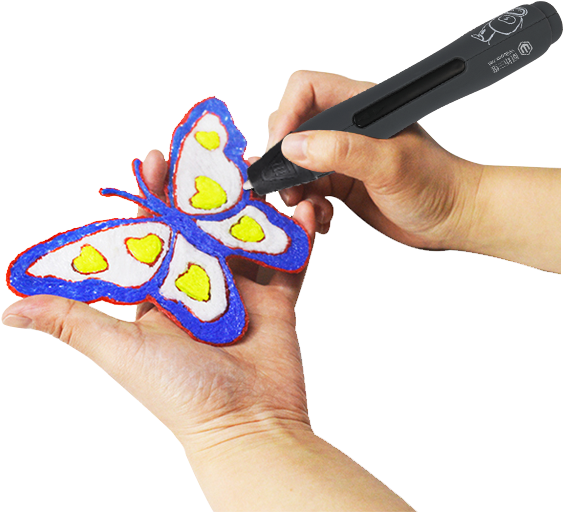 Unlimit your ideas with Wiiboox Writer 3D Pen.